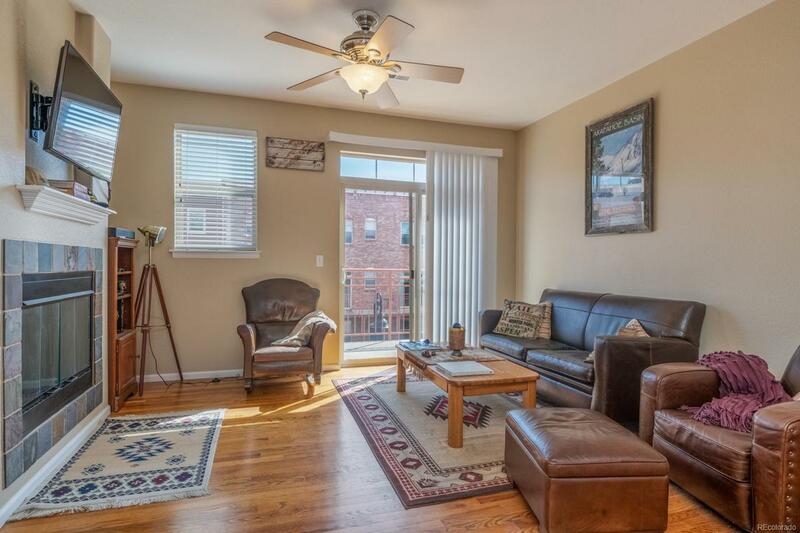 Clean and sunny town-home style condo in the desirable Water Tower Village. 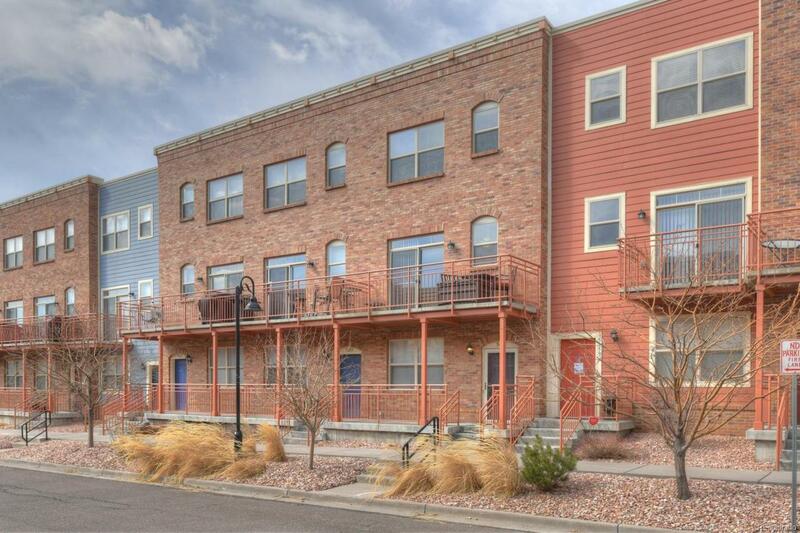 Walk to the Old Town Arvada shops, restaurants, breweries, and movie theater. With the light rail G-line expected to open soon, downtown Denver and airport access will be a breeze. 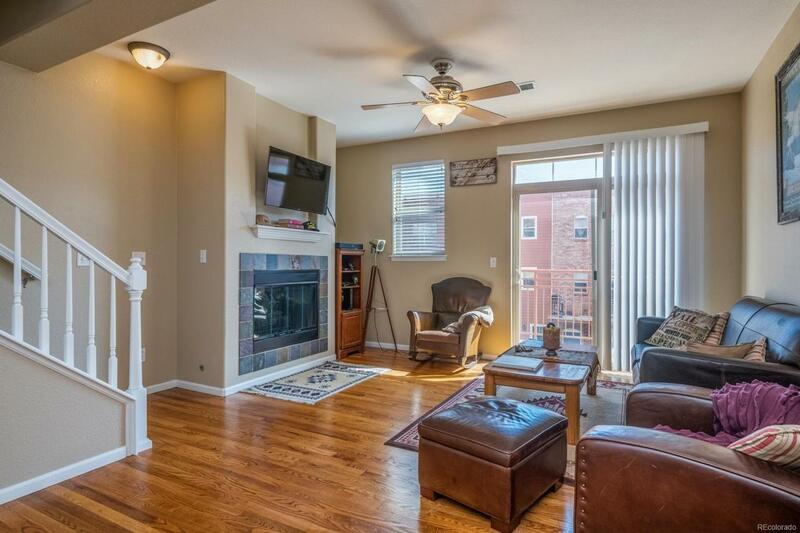 This traditional brick row home features 9 ceilings, a 2 car attached tandem garage, and central air conditioning. The main level has an open floor plan with hardwood floors, kitchen, dining area, flex space, living room, and an east-facing balcony. The roof and garage were recently replaced. 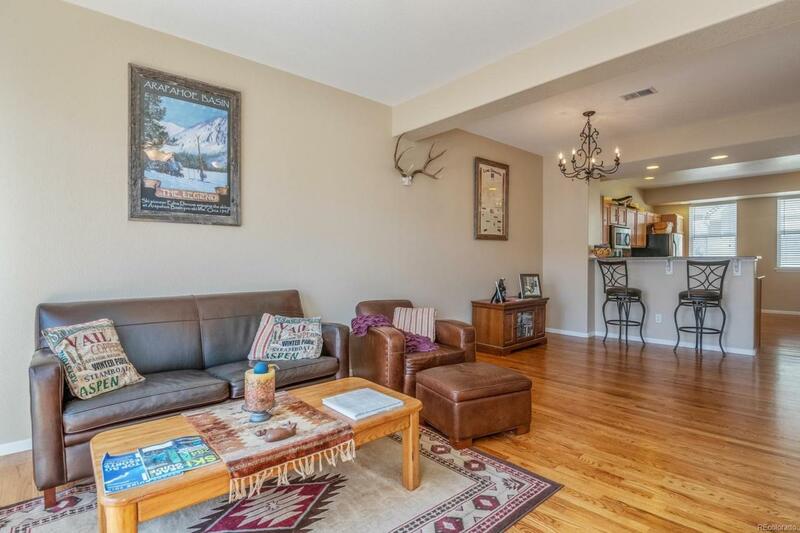 Close proximity to the community clubhouse with a pool and fitness center. Showings begin Friday.